Summer’s over, time to get back to business, and back to pizza! 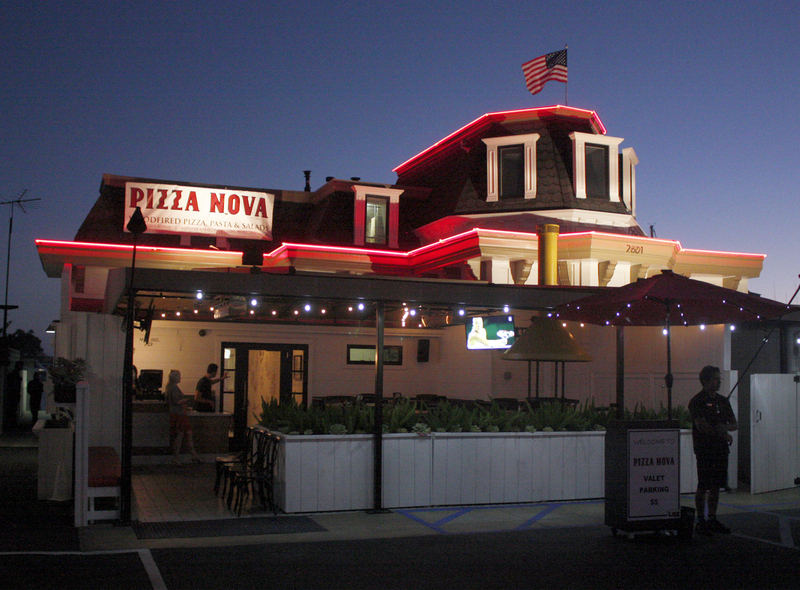 Catherine loves pizza (“I could eat it every day—and often do,” she said), so when she heard that Pizza Nova was going into the space on Coast Highway in Newport Beach once occupied by the short-lived DivBar, she naturally got excited. We looked up the website, and learned that Pizza Nova has been serving wood-fired pizzas, plus an assortment of pastas, salads and other goodies, at three locations in San Diego for more than 20 years. The restaurant specializes in gourmet pizzas that are hand stretched, then baked in a wood-burning oven. 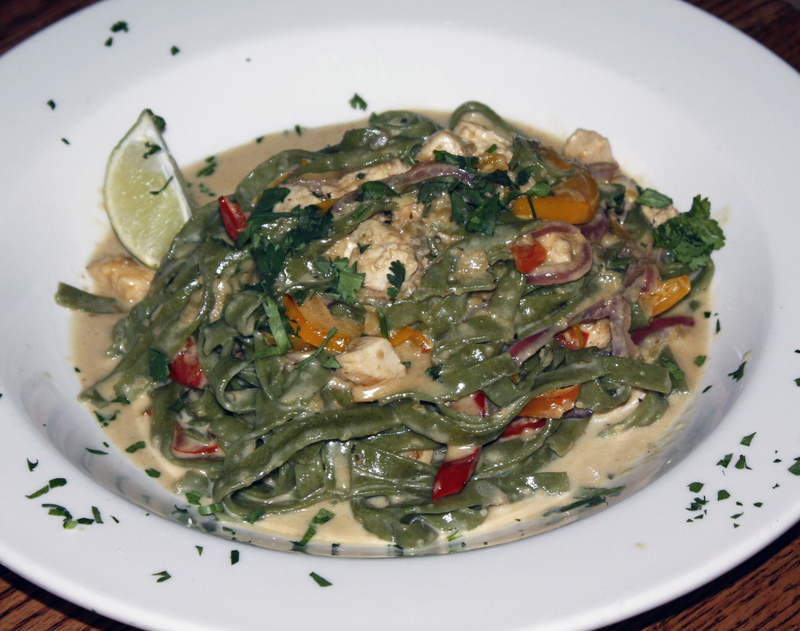 The pastas are made fresh daily and all the sauces and recipes are made onsite. So we waited and waited, glancing at the building every time we drove past to see if it was open. The wait is over—Pizza Nova is officially open. Charlie Muirhead, who started the company 24 years ago, invited us in to try some of the menu items, so naturally we said yes. From the moment we walked into Pizza Nova, we knew it was a different restaurant. Gone is the cluttered cornucopia of “stuff” that had adorned the walls and ceiling of DivBar. Pizza Nova has a clean, spacious feel, and still caters to boaters who can tie up their electric boats at the bay front dock and walk up to the restaurant. The menu is lengthy, and enticing. We started with cocktails. Christopher ordered the Sunshine Cooler (Gordon’s Vodka, strawberry puree, fresh basil and lemon) while Catherine had the Bubbles Down Under (sparkling wine, Saint Germain elderflower liqueur and kiwi). 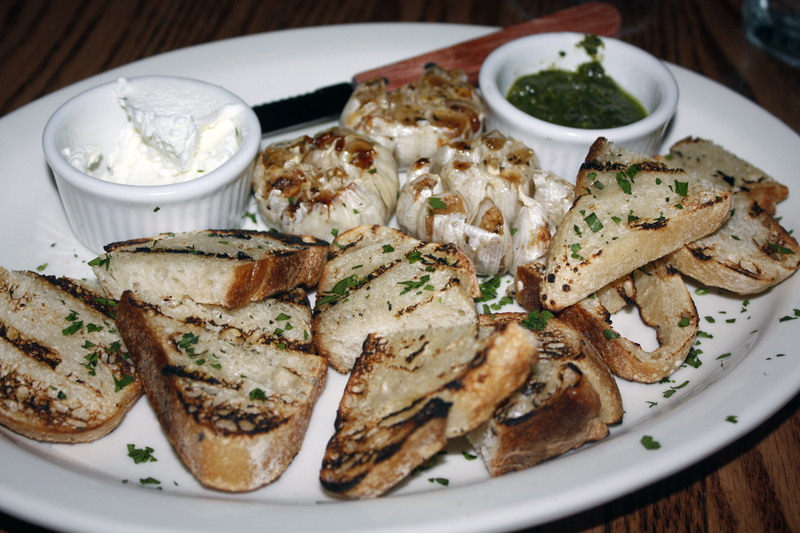 After perusing the appetizer list, we settled on Baked Garlic with pesto, goat cheese and grilled sourdough. Muirhead had suggested we try the Parmesan Panko Crusted Alaskan Halibut (glazed with a white wine lemon butter sauce on a bed of sautéed spinach served with risotto) and Chicken Tequila Fettuccine (fresh spinach fettuccine, chicken breast, peppers, caramelized onions and cilantro in a jalapeño cream sauce). 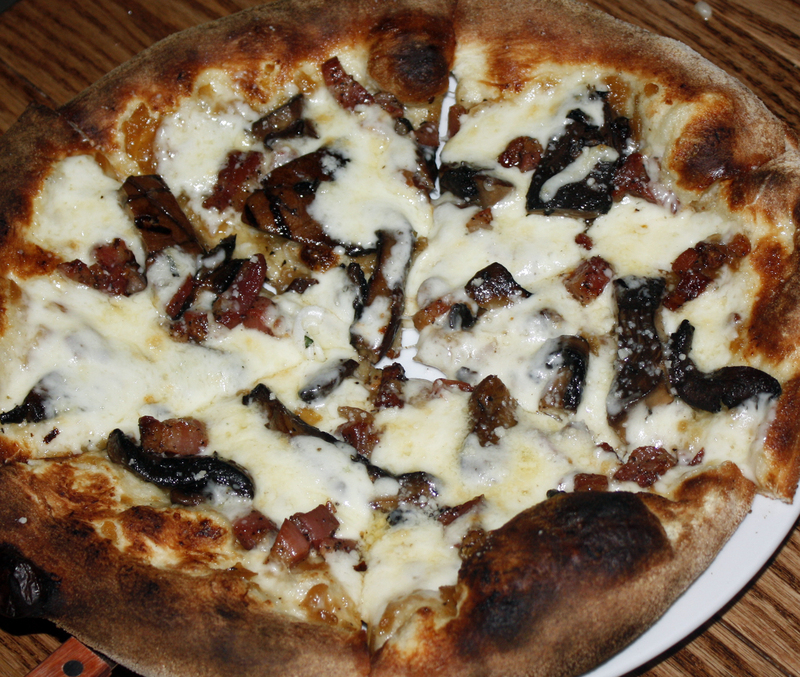 We added a small 10 inch pizza (Portobello mushrooms and pancetta with caramelized onions, fontina and parmesan, topped with black truffle oil). When the pizza came out, we knew Catherine had found pizza nirvana. We left full and happy, pledging to return soon to try more menu items. For more information, visit PizzaNova.net. 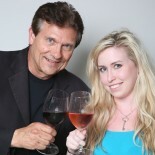 This entry was posted on September 8, 2014 by Off the Menu OC in Dining Out, Neighorhood Gem, Newport Beach and tagged dining, food, foodie, newport beach, off the menu oc, pizza, pizza nova.